What a difference a year makes! I can't believe how much progress that Lil Man has made with his reading. He's in 1st grade this year. It's definitely been an adjustment for our family with him going to school all day, and I rejoined the workforce. (My Life As A Non-instructional Aide) But I'm extremely happy with his progress in school. I love watching him grow, and it amazes me that he is now able to read to me. 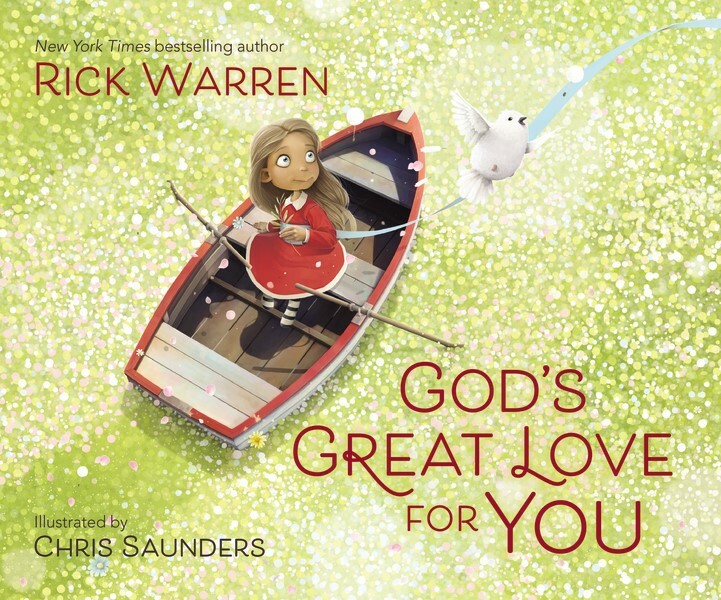 We enjoyed reading God's Great Love For You by Rick Warren together. I could tell that he was proud of himself for being able to read most of it to me. I loved this book. There is a big message behind the book (God's great love) but it's written in a way that children (in my opinion) can identify. The main character is the little girl that's on the cover. You see her in various situations while the captions explain that wherever she goes, God's great love is with her and that it never ends. The illustrations were beautiful, and overall I truly enjoyed the book. This would make a great addition to one's reading library. And if you are looking for any type of gift idea, I think this would be perfect. It's definitely a book that I would highly recommend. I believe that children of all ages would enjoy this book. 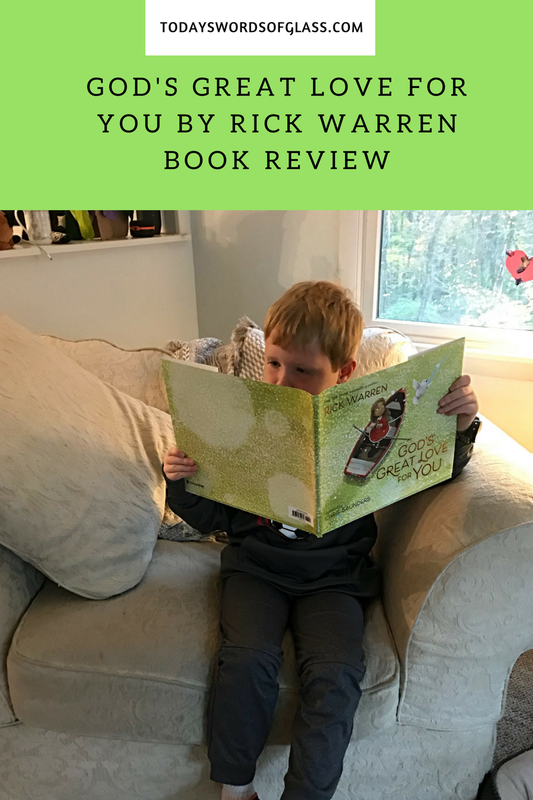 It's an easy to read book with a great message - beautifully written and illustrated. I have one copy to give away! 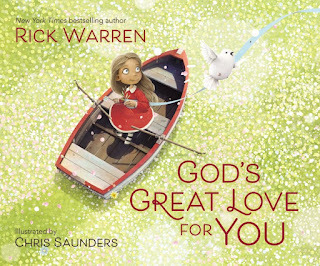 So enter the giveaway below to win a copy of God's Great Love For You by Rick Warren. Writing is one of my passions, and I'm stepping out there on faith to follow my dream. 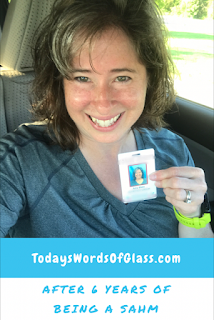 If you like this blog or this post, please take a moment to share it with friends. posts. In any case I'll be subscribing to your rss feed and I hope you write again soon!